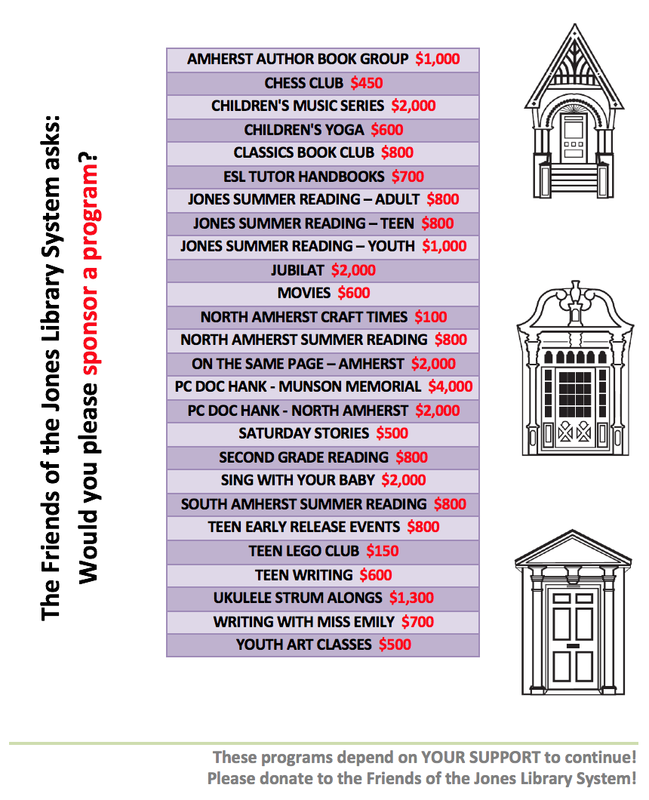 Friends of the Jones Library System News: Buy local? How 'bout READ local! Please join us on TONIGHT at 6:30 pm in our Special Collections Department for a reading of recent works from local poet, Wally Swist. He will be reading from his recently published collection, Invocation. Refreshments to follow in the Burnett Gallery. For more information, please contact Cynthia Harbeson, Head of Special Collections at 413/ 259-3097.